Bought this combo for my daughter and she loves it!! Doesn't want to fish with any other rod!! Super sensitive and a great reel to back it up!! 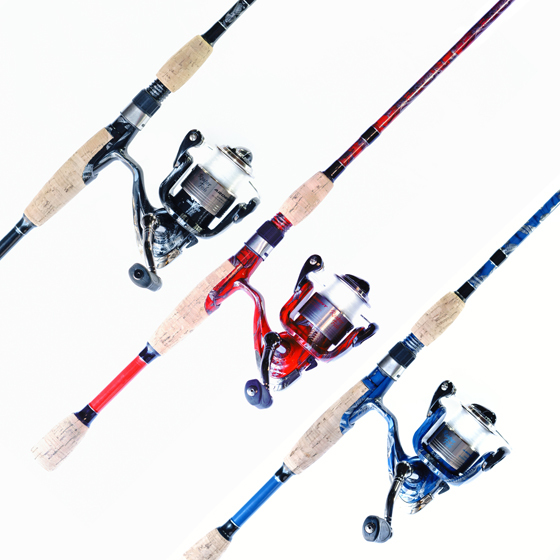 Is it a 1 pc or 2 pc rod?